Give someone the ultimate present by purchasing one of our Gift Certificates. The amount ranges from $100 to $1000 Australian dollars. 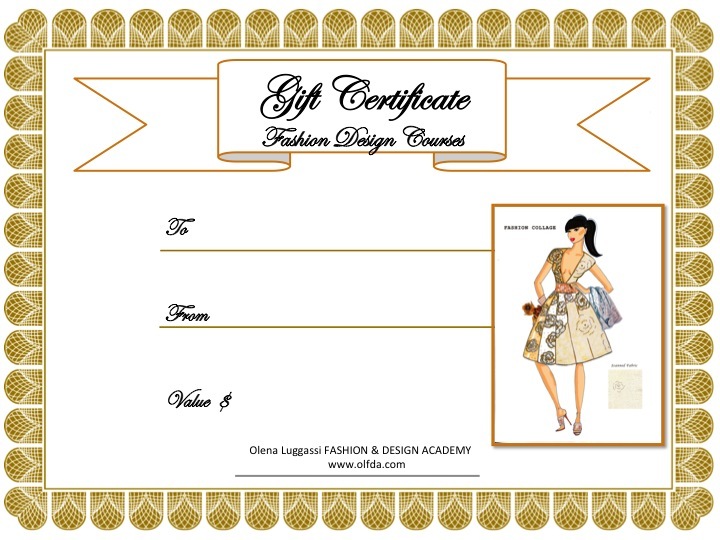 Ask me to Customise a Gift Certificate and Email It To The Recipient.